It is important new users read all of the introductions as this explains how to get you going. First and foremost, thank you for adding StubTabs. This is a quick intro guide to using StubTabs in Chrome. StubTabs needs to know which sites you want to session. Please read Manage Domains to learn how to add the sites to StubTabs. You must add your domains into the ‘Manage Domains’ in order for those sites to have its own sessions. 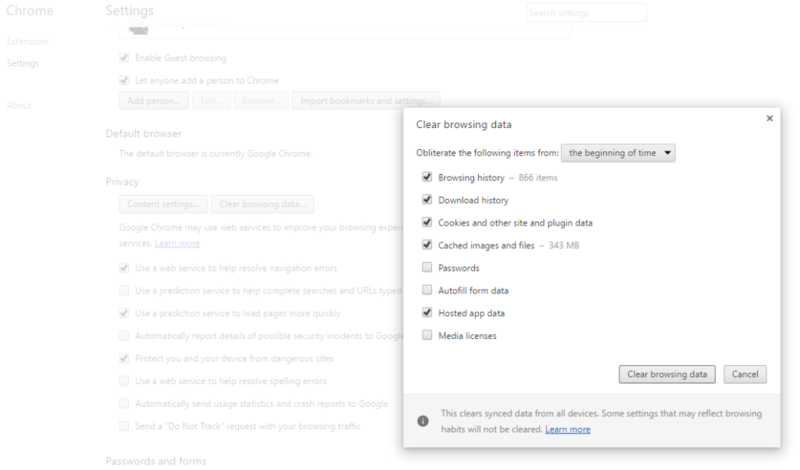 The icon should now be on the right upper-side of the Chrome browser. The square below the icon indicates the status of StubTabs. White – Not logged in. Now the box should be “Green” if not, make sure you are signed on with the correct Google account. 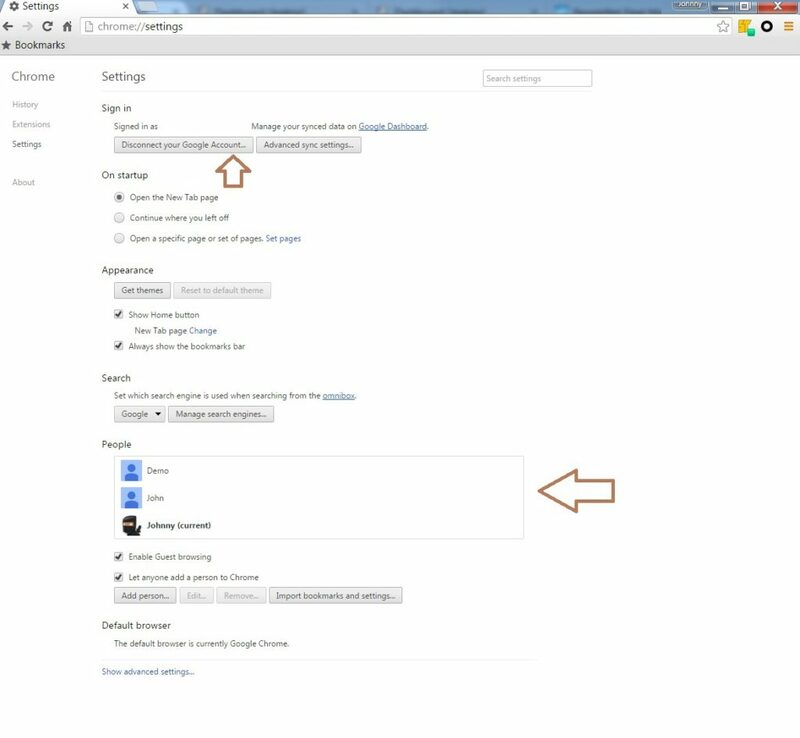 Access your Chrome -> Settings to confirm the correct account logged in. If it is “Green” you are now set! Restart Chrome for StubTabs to set changes. To manage your account it is under payments.google.com. You are responsible for your own accounts on charges. We will follow Googles terms and agreement. 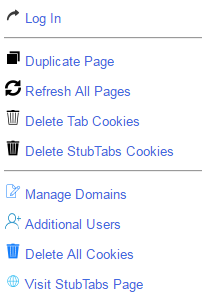 We recommend to clear all your existing cookies from your chrome when adding StubTabs.